You are currently browsing the Jeremy Banning blog archives for the year 2011. I had a few much-needed days rest with the family at a cottage in Devon last week. We were blessed with beautiful weather and a good time was had by all. Most importantly I came back rested and restored after a busy time over the past few months. 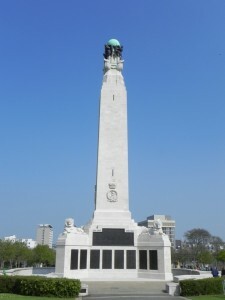 I had wanted to visit Plymouth, my old university city, for some time, not only to see how it looked nowadays but to go to The Hoe and visit the Plymouth Naval War Memorial. 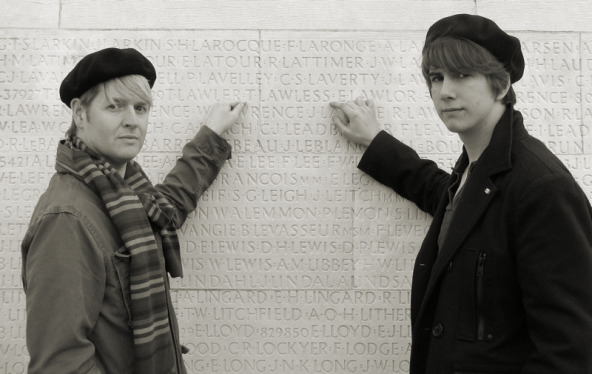 I can well remember the memorial from my student days but gave it little thought back then. 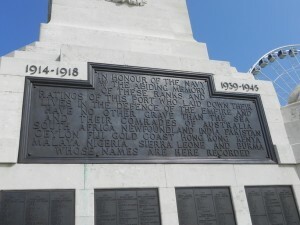 Twenty years older and perhaps a little wiser I wanted to pay my respects at the name of one man whose story I had looked into – Able Seaman Daniel Collins. Daniel was the younger brother of Thomas Collins, the man Sapper William Hackett refused to leave 40 feet below the fields of Givenchy – an act for which Hackett was awarded a posthumous Victoria Cross. 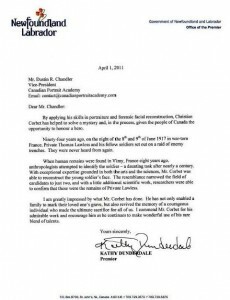 He was the only tunneller ever to receive the award and he and Thomas Collins lie there still. 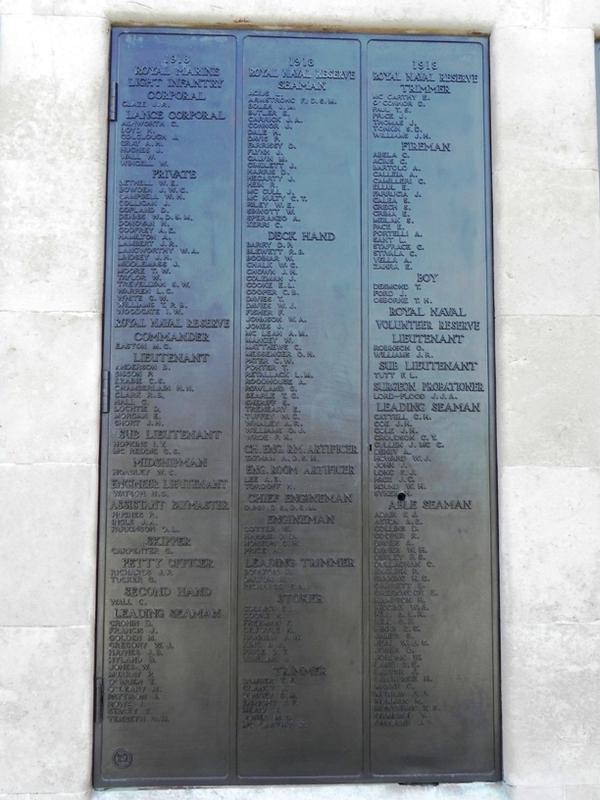 Able Seaman Daniel Collins, RNVR was killed on 26 February 1918 on “SS Greavesash”, a merchant steamer which was torpedoed without warning by German submarine UB-74 and sunk off the Normandy coast. Daniel was one of eight crew who were killed that day. 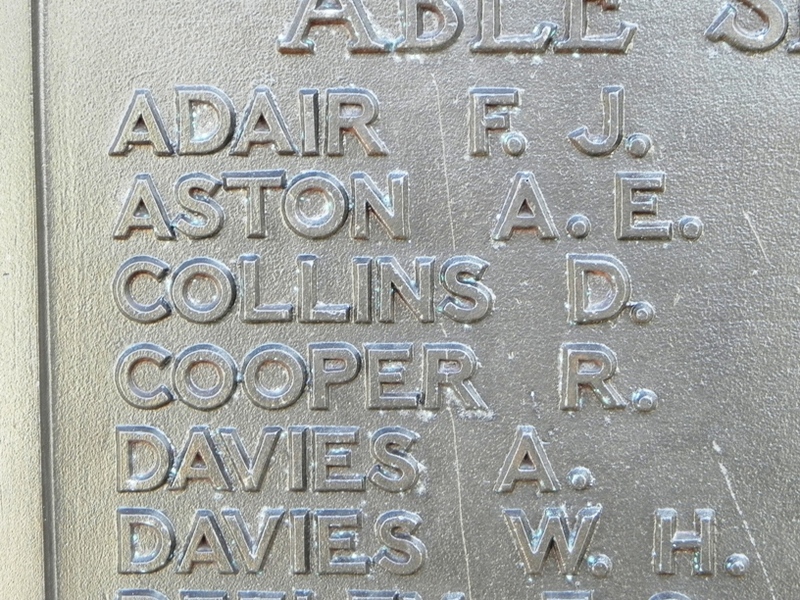 Whilst visiting Thomas and Daniel’s nephew, John Abraham back in March 2010 I had been struck by the loss of the two eldest Collins boys in the war and could only imagine the effect that this had on the family. 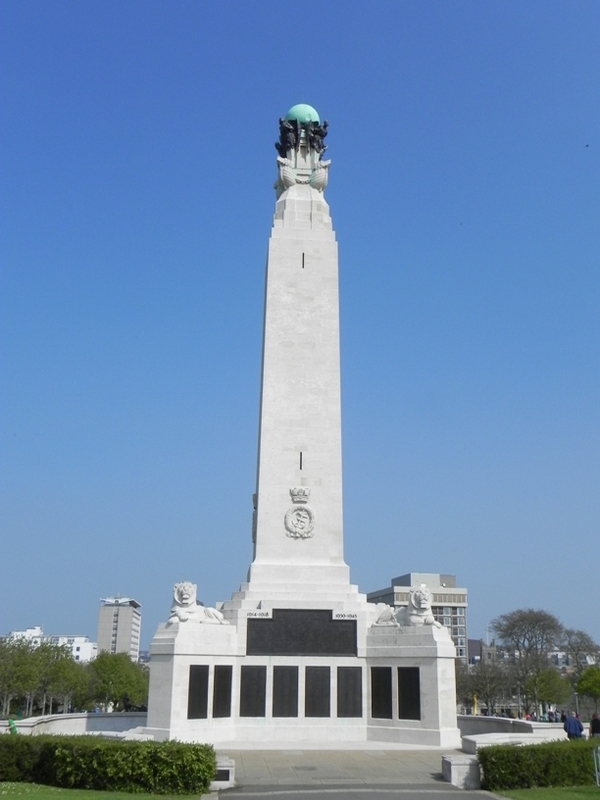 Able Seaman Daniel Collins, RNVR – like your brother Thomas, gone but not forgotten. 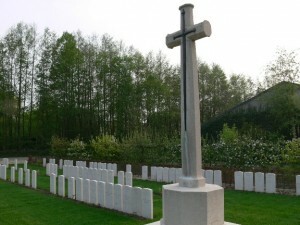 I was pleased to receive some photos of Railway Chateau Cemetery near Ypres from my brother, Mark Banning of MGB Tours. 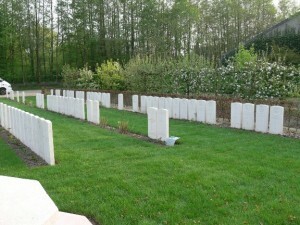 This was one of the cemeteries that the CWGC chose to conduct their climate charge trial on. Sadly this meant that for a period of eighteen months the cemetery lost its turf which was replaced with a most unsatisfactotry form of hard standing. It was telling how the difference in ground surface had such an effect on the architects vision of the cemetery – no longer a peaceful English garden but a messy patch of neglected ground. Even the plants seemed to suffer. I wrote back in February that the cemetery was to be returned to tuft and can now post some images from last week. Thank goodness this experiment has ended. 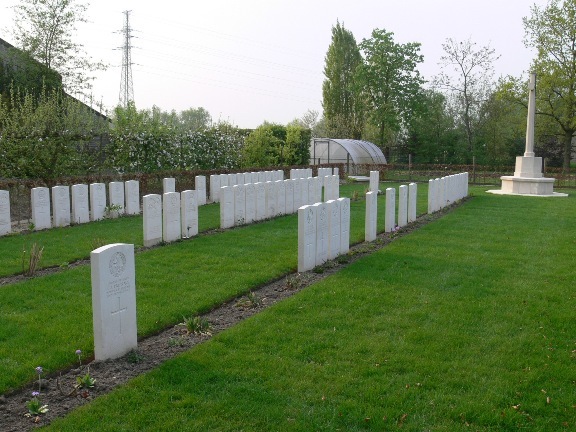 Whilst I completely understand the need for the CWGC to be at the vanguard of horticulture with regard to climate change, it was pretty clear at the outset that this experiment was not well regarded. The work seemed to have been done in such a slapdash way – quite unlike the usual CGWC gardening and landscaping. 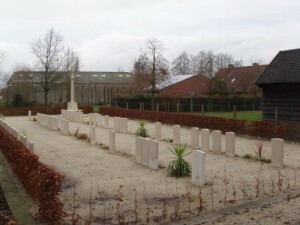 Some other images below including how the cemetery looked during its experiment. 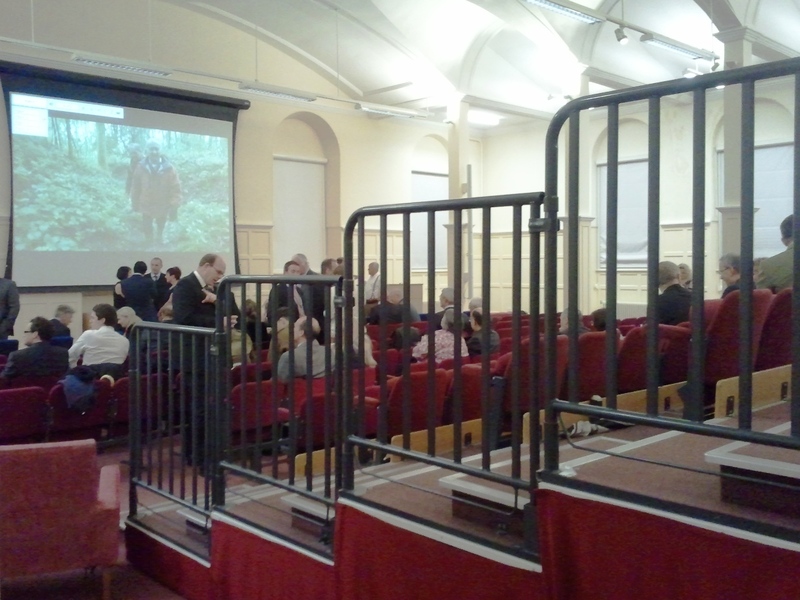 I attended the premiere of the Breathing Fire documentary on last May’s search for the Livens Large Gallery Flame Projector at Mametz (Somme) last night at the home of the Royal Engineers – Brompton Barracks in Chatham. Many of the team involved came from all over the country and it was good to meet up again with them and to catch up with the officers, NCOs and sappers who had been such an integral part of the dig. 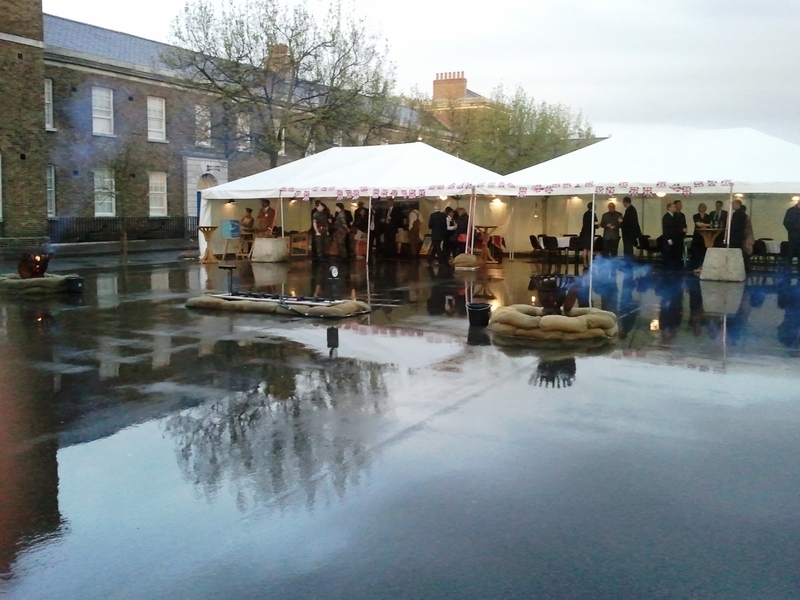 The Corps had excelled themselves once again and three marquees had been erected to provide appropriate cover from the rather unwelcome showers that greeted us on arrival. 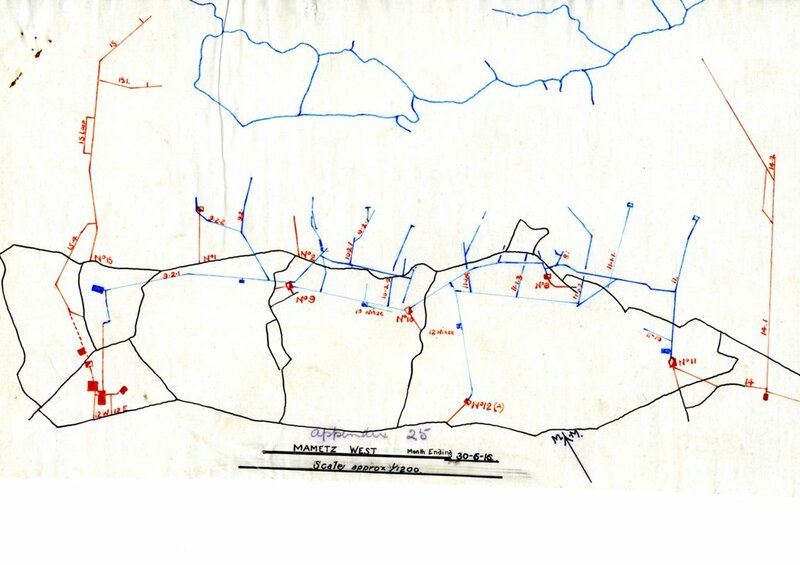 These also housed the bar, tables and a good deal of information on the dig site including photographs and biographical details of Captain WH Livens and his various weapons of war. To add an authentic note to proceedings there were several serving soldiers kitted out in Great War period uniforms. The most impressive element was a small scale replica of the flame projector (approximately 12 ft long) which had been constructed in the square. Apparently it had been tested and could fire flame 30ft but this was (perhaps wisely) considered a bit of a risk with so many civilians around and so remained benign all night. After canapés and bubbly we all made our way (via the red carpet) to the auditorium and after welcoming speeches we sat down to watch the long, international version of the ‘Breathing Fire’ film. A break was provided halfway through with time for ice-cream and then afterwards a curry supper was provided. 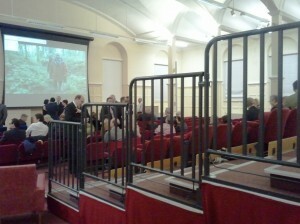 As the film highlights the skills of the Royal Engineers – in 1914-18 and nowadays too – it was well received by all. 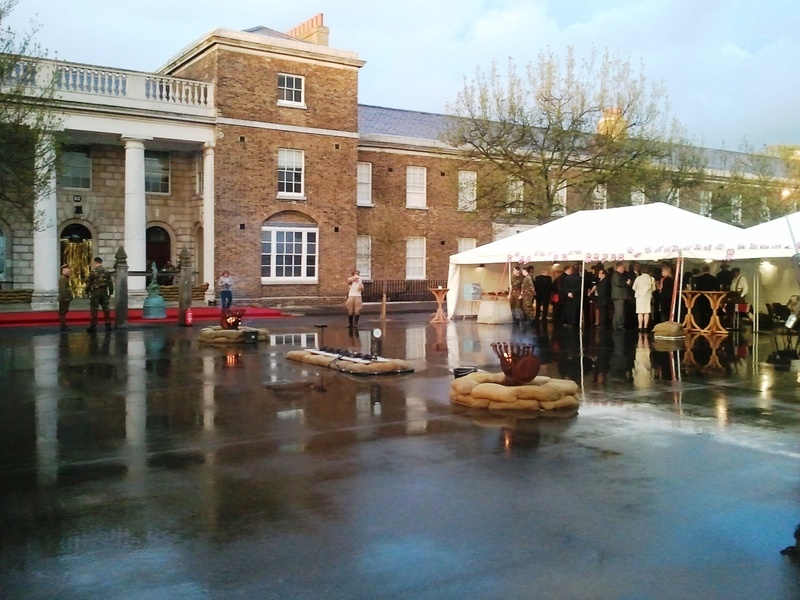 The evening was held in aid of the Army Benevolent Fund and was a resounding success with approximately 250 people attending. My thanks to all of those personnel who were part of the project and yesterday evening – it has been a remarkable experience to have been involved. 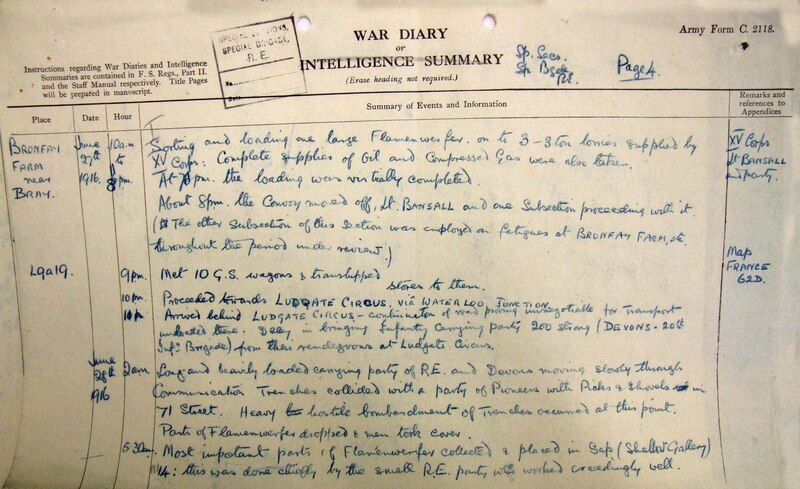 A quick update from the remarkable story of the identification of Private Thomas Lawless, 49th Battalion CEF. 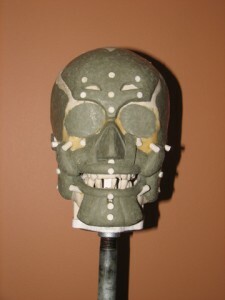 One of the key pointers in identifying the human remains found at Avion as belonging to Thomas Lawless concerned the portrait facial construction undertaken by renowned sculptor Christian Corbet. 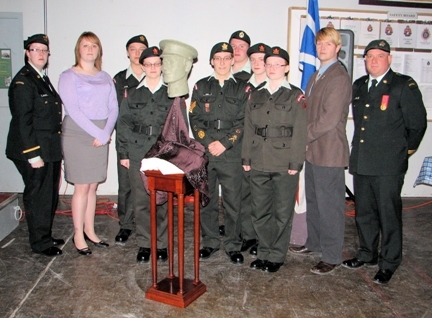 1 April saw the first official public unveiling of the portrait reconstruction to a full house at the local armoury. The event was hosted by a local museum and supported by the 2nd Newfoundland Regiment. 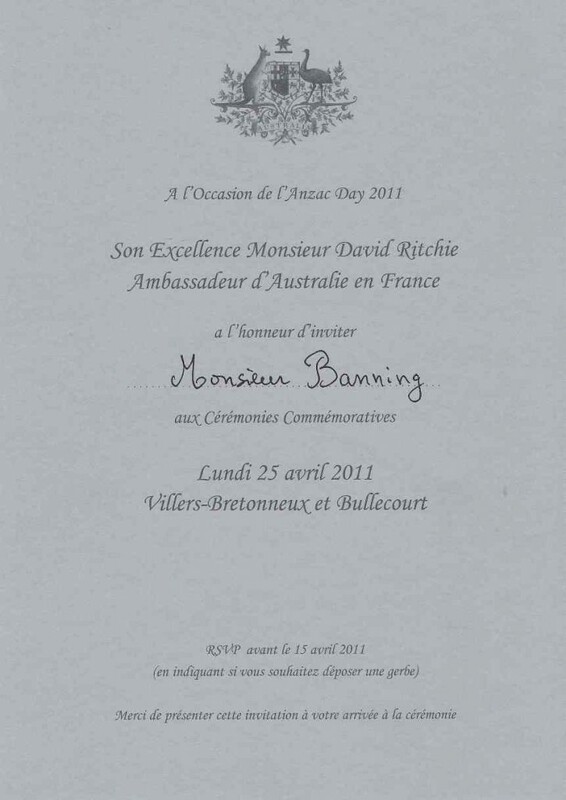 The event commenced with several letters from parliamentarians and even one from the family itself. This was then followed by a short Power Point lecture given by Christian Corbet on his role in the identification process which was well received. There has been an enormous amount of interest generated by this story and it clearly shows the fascination with and the desire to honour the fallen of the Great War. 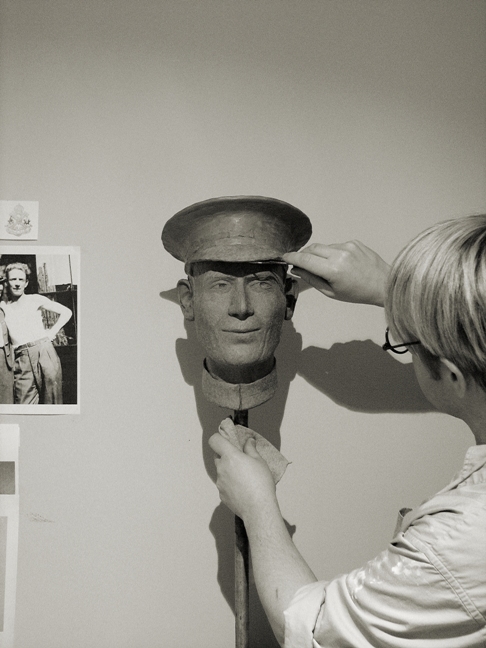 As an addenda to this blog I have today (12 April) received a link to an excellent blog by sculptor Christian Corbet which details his part in the ID process. Please click on Identifying a WW1 Soldier to read it. This morning I received my invitation to the ANZAC Day services at Villers-Bretonneux and Bullecourt on 25 April. 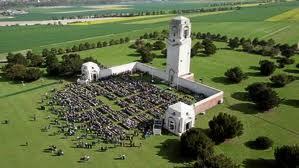 Sadly, I am unable to attend this year and have let the relevant authorities know but know that my brother, Mark Banning of MGB Battlefield Tours fame, is attending the service at VB and he always says it is a well run and attended event. 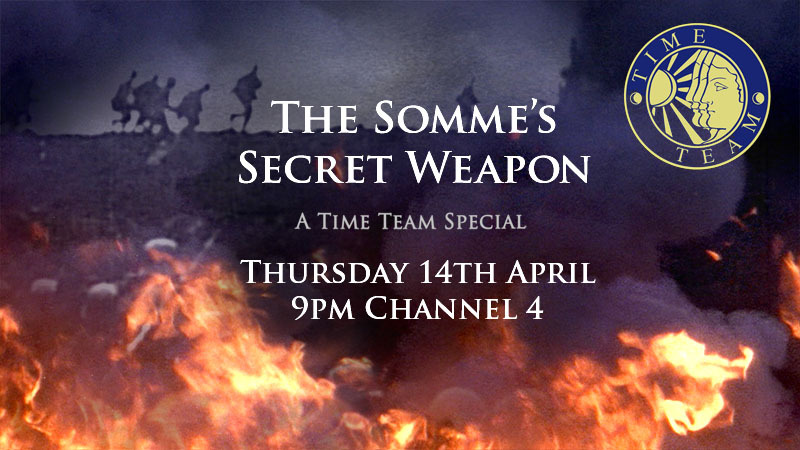 It has been edited down to fill a one hour slot (9pm – 10pm) – a mere 48 minutes of actual programme. I have watched the rough cut of the 83 minute version (for History Television and the international audience) and I thought it moved at great pace. It will be interesting to see quite how the editing team have managed to keep the story whilst cutting so much footage. 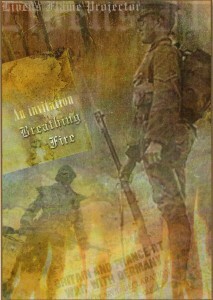 I am looking forward to seeing the long version of the film at the premiere to be held at the Brompton Barracks, Chatham on the 11th April and will write my thoughts next week after the event. As ever, television can only give a tiny piece of the information gleaned in the research process. 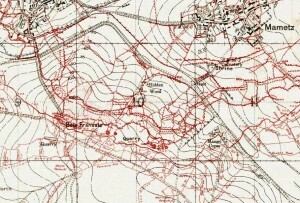 A detailed explanation of the use of the Livens Large Gallery Flame Projector can be found at the exhibition to be held at the Historial, Peronne from 16 June – 11 December 2011. 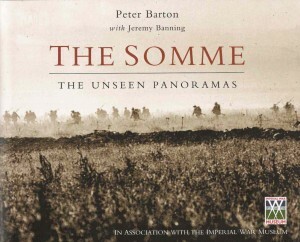 Details can also be found in the revised 2011 edition of our Somme panorama book. I was very pleased to receive my invitation to the premiere screening of the ‘Breathing Fire’ documentary on the Livens Large Gallery Flame Projector. 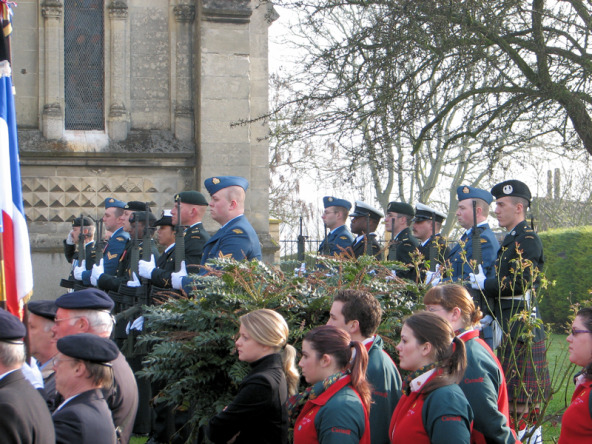 This event, held by the Corps of Royal Engineers, will take place at the Brompton Barracks, Chatham on 11 April and will be held in aid of the Army Benevolent Fund. I know that a large number of us who were involved in the project are attending and it will be great to see the final edit on the big screen – the result of much work and dedication from a large number of people. Quite what version will be shown is unknown but I presume it is the longer version made for History Television. 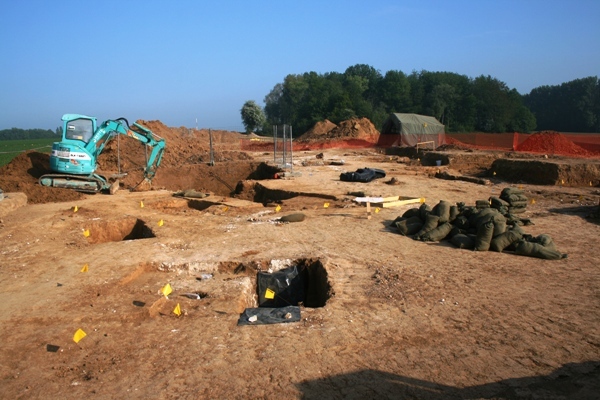 I am very much looking forward to seeing Tony & Iain from the Centre for Battlefield Archaeology, Brian and his colleagues at Bactec, the expert EOD & landmine clearance company who did so much for us throughout the project and, of course, the sappers of the Royal Engineers we had the pleasure to work with. 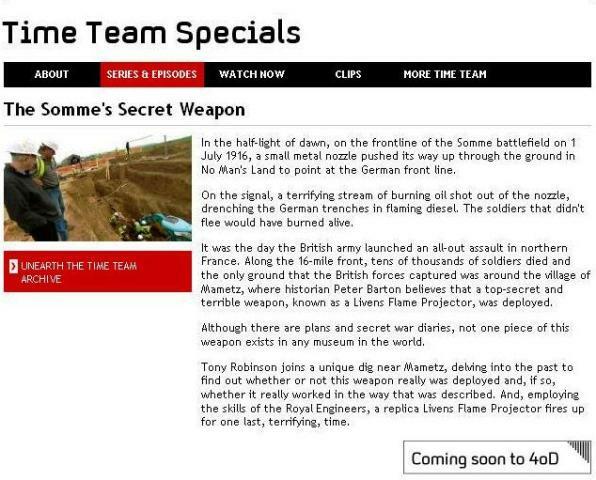 A broadcast date for the UK market (this will be a Time Team Special on Channel 4) is still not known for definite. I will post this as soon as I have the necessary details. Details of the upcoming museum exhibition at the Historial, Peronne can be found on this blog piece HERE. 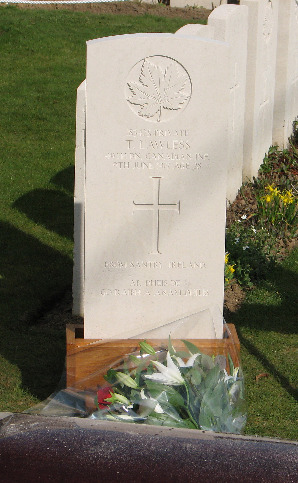 Today saw the burial of Private Thomas Lawless, 49th Battalion, Canadian Expeditionary Force almost 94 years after he was killed in action. 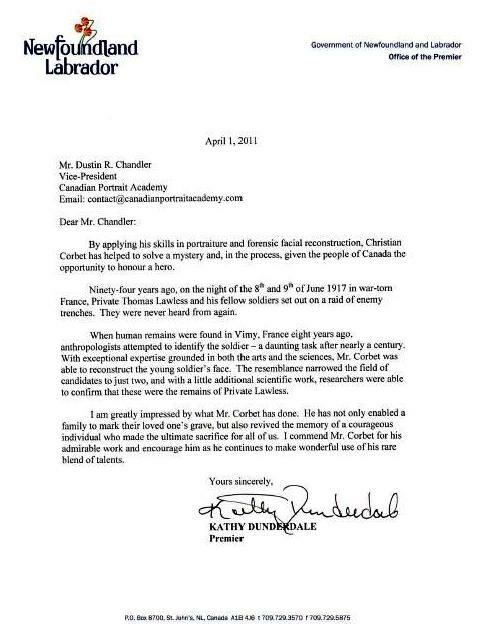 He was buried with full military honours at La Chaudière Military Cemetery in Vimy with members of his family in attendance. 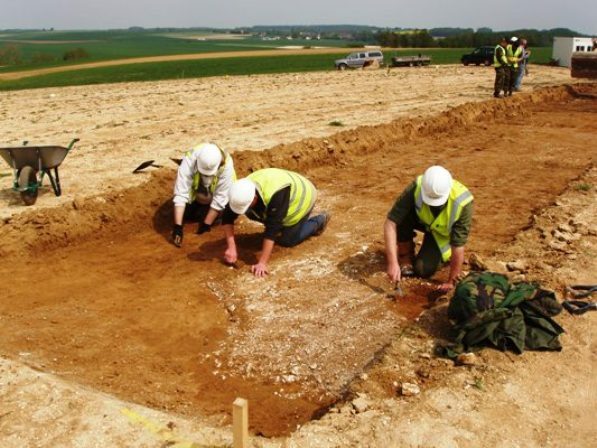 The remains of Private Lawless and Private Herbert Peterson were found by construction workers near Avion in 2003. 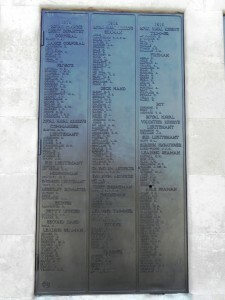 They had been killed in August 1917. 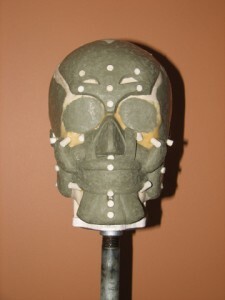 Subsequent forensic procedures identified Peterson in 2007. The positive identification of Lawless was announced last month – see my blog post: Remains of Canadian Great War soldier finally identified – Private Thomas Lawless, 49th Battalion CEF. 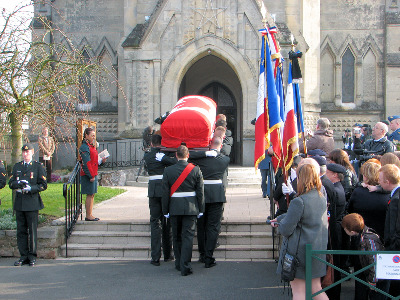 Some pictures of today’s ceremony from the Calgary Sun website can be viewed by clicking on: WWI soldier buried in France. 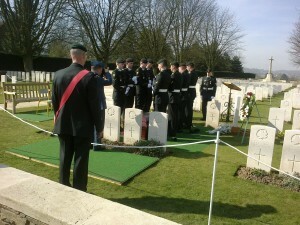 The pictures on this blog post were taken by a friend who attended today’s burial service. 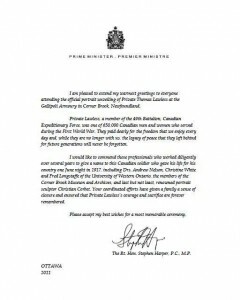 I was unable to make it to Vimy and so offer my thanks to Isabelle Pilarowksi for permission to use her photographs. 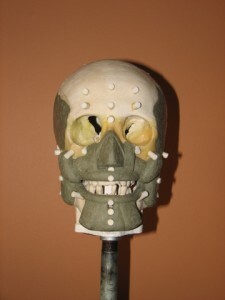 I will be posting some pictures soon from Christian Corbet, the renowned Canadian sculptor of his work on the facial forensic reconstruction of Lawless’s face. Mr Corbet has been kind enough to supply these for my site. Please see this post for the pictures. 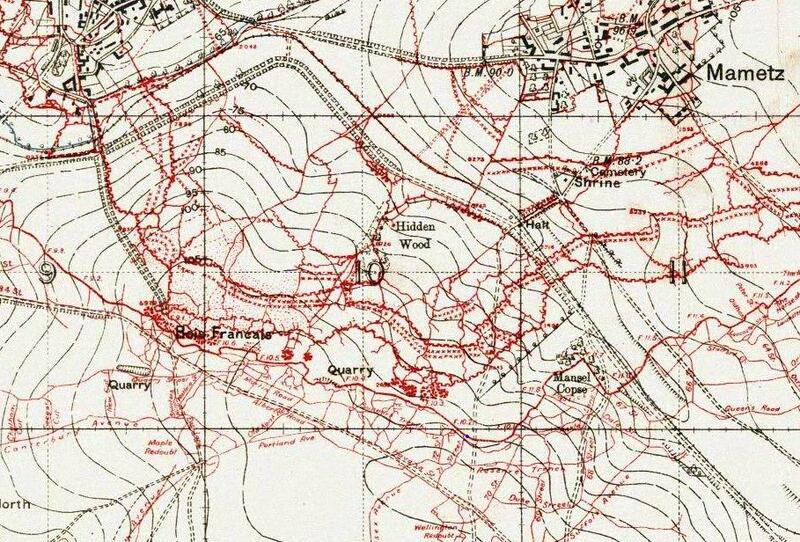 The Department of National Defence announced the news of today’s burial here. A full transcript of that announcement can be found below in italics. 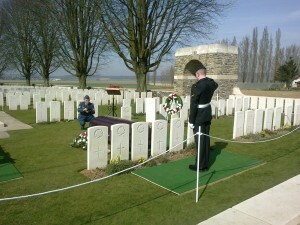 PAS-DE-CALAIS, France – Nearly a century after his death, Private Thomas Lawless, a Canadian First World War soldier whose remains were recovered and identified on January 10, 2011, was buried today with full military honours at La Chaudière Military Cemetery, in Vimy, France. Private Lawless was born on April 11, 1889, in Dublin, Ireland, and enlisted with the Canadian Expeditionary Force (CEF) in Calgary, Alberta. 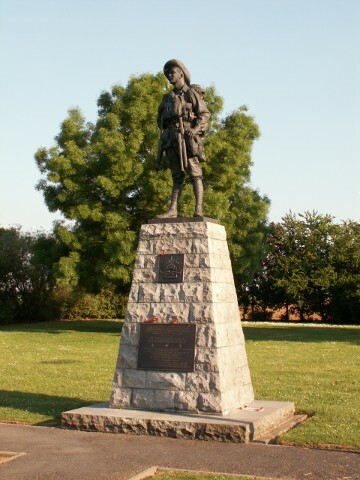 He was a member of the 49th Battalion, CEF, who fought in the Battle of Vimy Ridge. 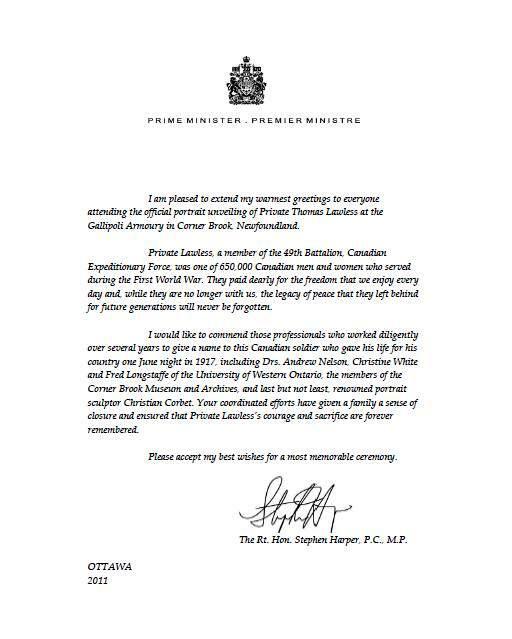 Veterans Affairs Canada has provided support to the family members of Private Lawless and has also coordinated their participation in the interment ceremony. 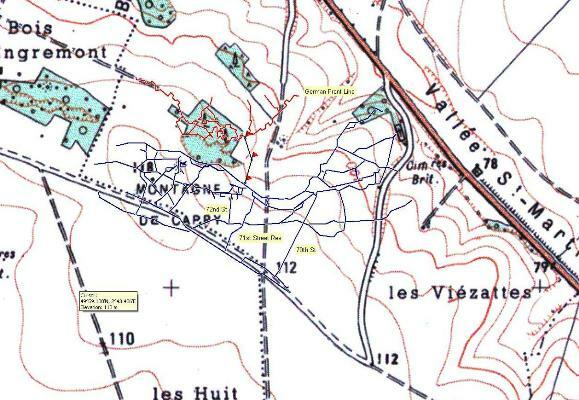 In October 2003, two sets of human remains were found at a construction site in the vicinity of Vimy Ridge, France. The first soldier was identified in February 2007, as Private Herbert Peterson of Berry Creek, Alberta. 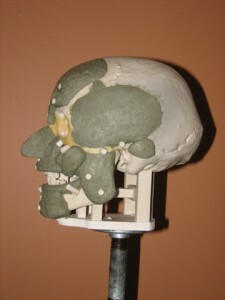 On January 10, 2011, Private Lawless’ remains were identified by the Casualty Identification section of the Directorate of History and Heritage after a combination of anthropological, historical and biological research such as generic testing, osteology, facial reconstruction and military historic records were conclusive.